WHTop team maintain a unique list of top 10 webhosting companies (out of 6 listed) targeting Kuwait, compared by their Alexa Rank. 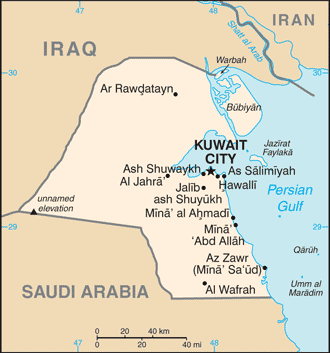 Kuwait current population is 2,875,422 ( #139 in the world) with 2,219,972 internet users (78.4% of population and #93 globally). This list is updated often (last update 25 April, 2019) and give's you a unbiased & impartial information about best web hosting in Kuwait (including reviews from users/customers). (Kuwait City, Kuwait) 0 products listed. (Al Kuwayt) 0 products listed. List of affordable plans from best hosting provider on each category. They mostly offer competitive low cost services and cheap server prices (sometimes including free plans / free domain registration) and SSD/SAS hard drives. If you search for (business managed or enterprise) Wordpress / Drupal / Joomla / Magento / Wiki / PhpBB / TYPO3 powerful applications, you have to manually check plans from best webhosting companies. Some of them may have their own datacenter services (with green powered renewable energy), renting racks spaces, are ICANN or official domain registrars for specific country extension like .KW. 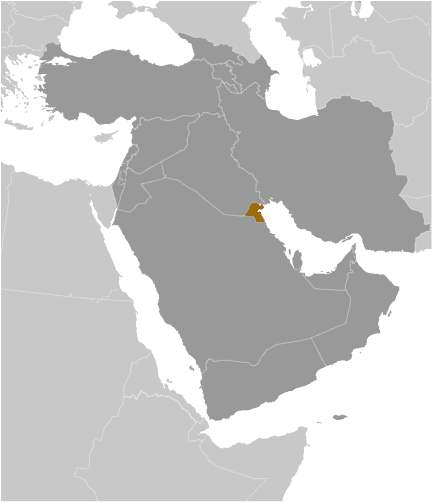 kuwaitnet - Mar 31, 2019 - We are delighted as the AWS Public Sector Partner: Government of @awscloud to see Kuwait Government expanding with… more info! Philmore Host - Jan 10, 2019 - Kuwaiti women practise hybrid martial art Kajukenbo in a club in Kuwait City on October 22, 2018. PHOTO: YASSER AL-… more info! kuwaitnet - Jan 28, 2018 - KUWAITNET, the largest hosting provider in Kuwait, are happy to announce our partnership with @SucuriSecurity , ple… more info! Domains4 Gulf - Oct 31, 2017 - CANADIAN IMMIGRATION seminar.4 Nov AT:Al Bastaki International Hotel,Bneid Al Qar Kuwait City From 4PM-8PM FOR APP… more info! Koddos - Oct 20, 2017 - Via @KoddosCom #Koddos Kuwait and Saudi Arabia Most Targeted Areas for #DDoS Attacks #infosec #cybersecurity more info!